Breathalyzers aren't a new technology, but a couple of strategic changes have slimmed down the same Blood Alcohol Content reader used by police into a nifty gadget that fits your phone. The world's smallest breathalyzer, about as big as a chapstick container. 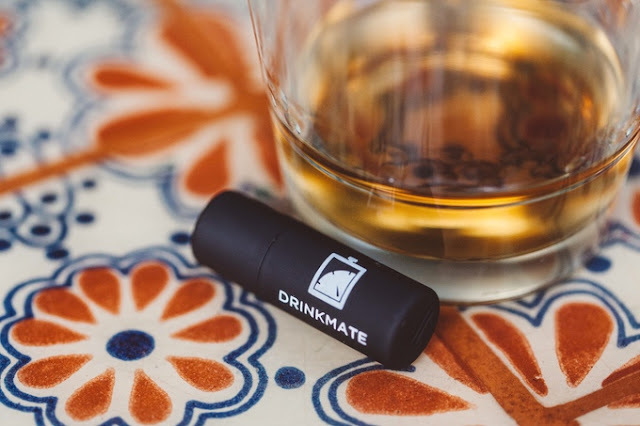 DrinkMate plugs into any Android phone and displays your BAC results instantly with no calibration, no mouthpiece and no battery. DrinkMate weighs only 0.2 oz. Most of the weight in portable electronics comes from batteries. Isn’t it an amazing device? It’s compact in size - 1.9" long x 0.65" in diameter. It can be securely mounted on your phone using an ultra-high-quality micro-USB connector. 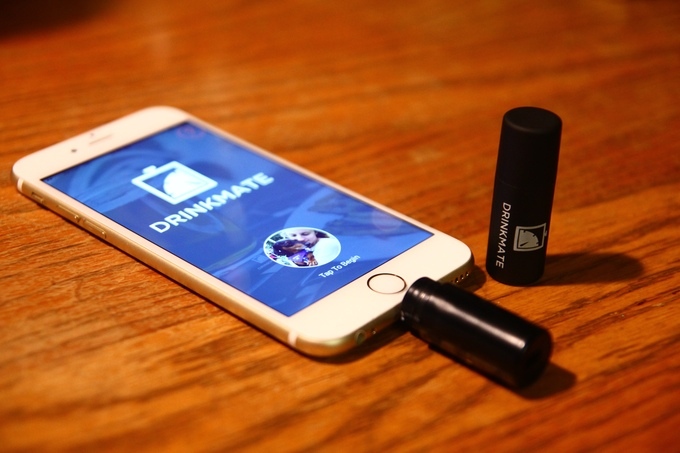 DrinkMate is powered entirely by your iPhone. Power is supplied entirely from your Android phone via the micro-USB port. Power consumption ranges from 30mA for steady state to 80mA during warm up, which is only 7 seconds. This consumption is negligible for short periods of time on any phone (a Samsung Galaxy S4 battery is 2200 mAh). DrinkMate uses a low-cost advanced stability semiconductor-based sensor. Air inlet is designed to direct flow perfectly over the sensor such that readings are precise and repeatable. Accuracy is approximately +/- 0.01% BAC at a BAC of 0.02%. The sensor's maximum BAC is 0.20% BAC.